Imogen's Typewriter. 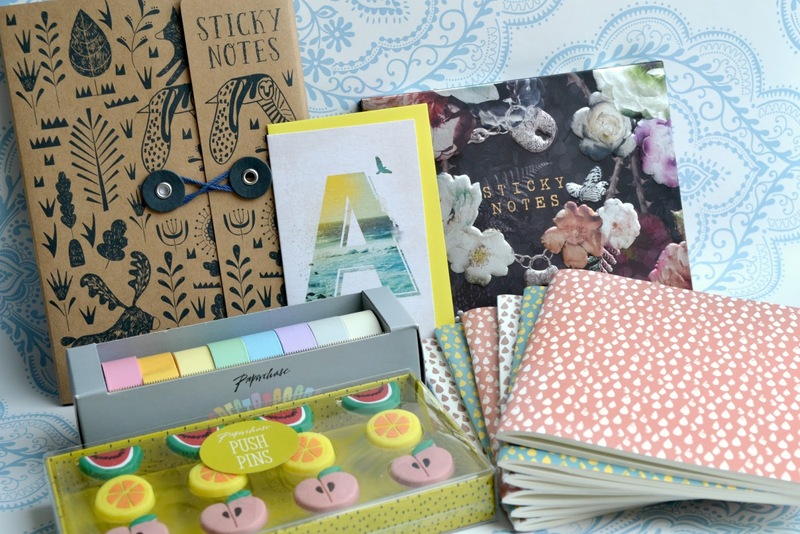 : A Little Paperchase Haul! And how about a little more detail? 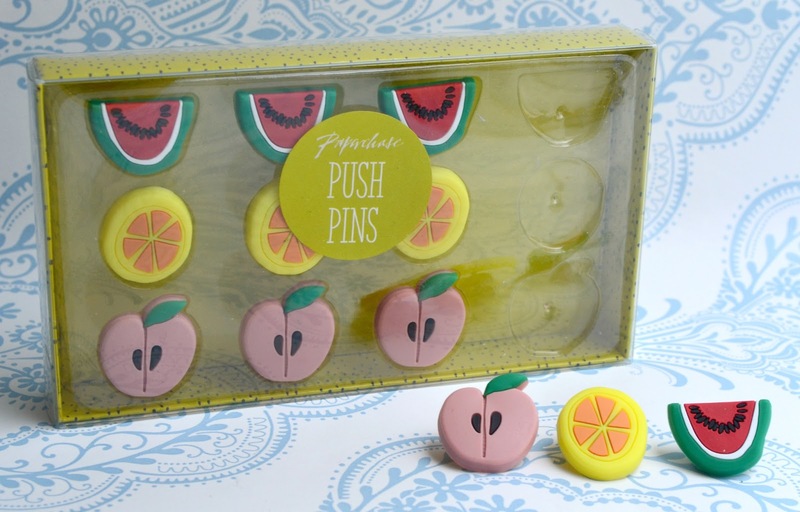 These fruit push pins are adorable! I love fruit and I really want to have a cork board above my desk, when I get a new one, for inspiration. There's 12 in the set and they're rubber so for the sale half-price of £2.50 for 12, I'm happy! I can't find these on the website but I bet there's still some in-store if you're lucky enough to live near one. 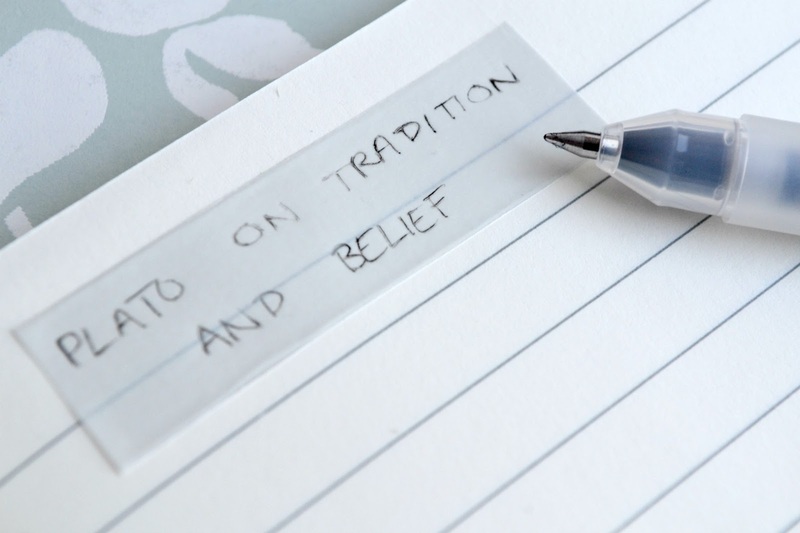 I use sticky notes a lot in my degree work for making new terms I've learned stand out or when I write something down that would be good in an assignment. So I picked up the on-sale Nordic Nights set and the Mystic Rose box which I can't find online, both at £3.50. I like to have options! My next module has six parts so I ordered two sets of these Raindrops A6 exercise books- not realising that A6 wasn't half of A4 but I'm hoping they'll still work! 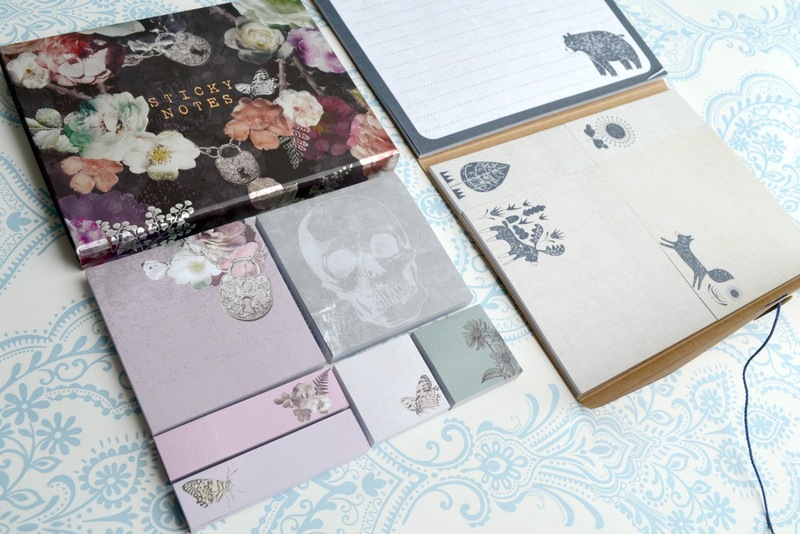 If not, I always have a use for cute notebooks and at £5 for 3, they figure out at like £1.66 each. Almost every best friend I have has a name beginning with A, which fits because they are A+ people, but it's pretty weird. I just seem to collect them. My own version of the A-Team. Either way, I saw this card and I actually have someone in mind for it so- Who is A? They'll know when they get the card. Kind of a bummer, but I'll find something to do with them. Any creative people or DIY gods with ideas, I'd love if you left a comment of what to do with all this tape! 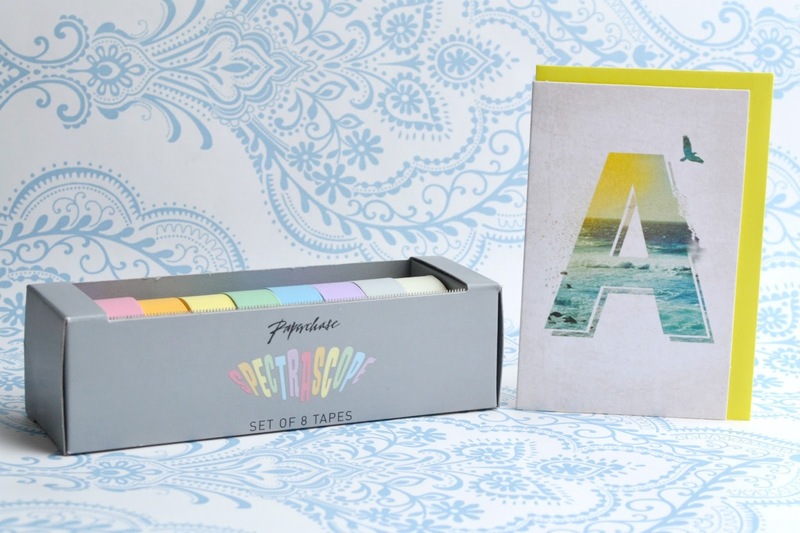 Have you bought anything from Paperchase lately? 5 Things I Want to Do this Summer! 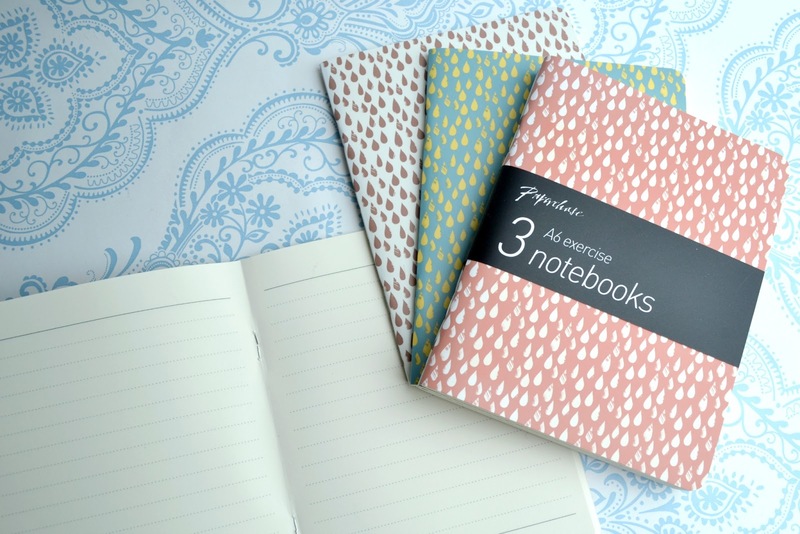 5 Things I look for when Book Shopping! My Spring TBR: End of the Season! Comic Books I Read in.. April and May! Books I Read in.. May!